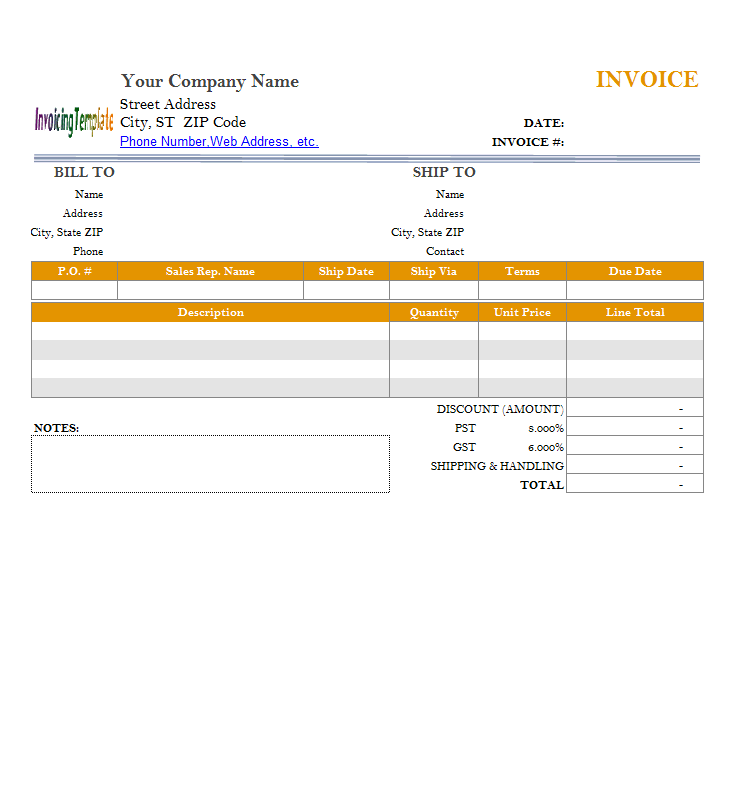 Here you can find invoice templates with 4 pages, 3 pages, 2 pages, 1 page and 1/2 page (half-page). All these templates could be downloaded for free. 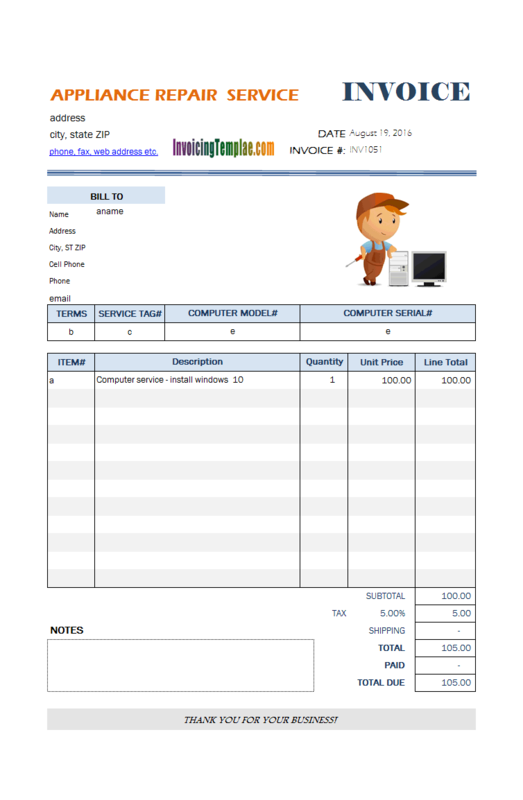 You can use any template standalone for creating invoice, or by installing Invoice Manager for Excel (namely Uniform Invoice Software) you can upgrade the simple Excel template to a powerful invoicing system, which allows you to easily create bills and invoices. With our intuitive Excel forms you will find out something could be done much easier with Invoice Manager for Excel (namely Uniform Invoice Software) than with others like Quickbooks. 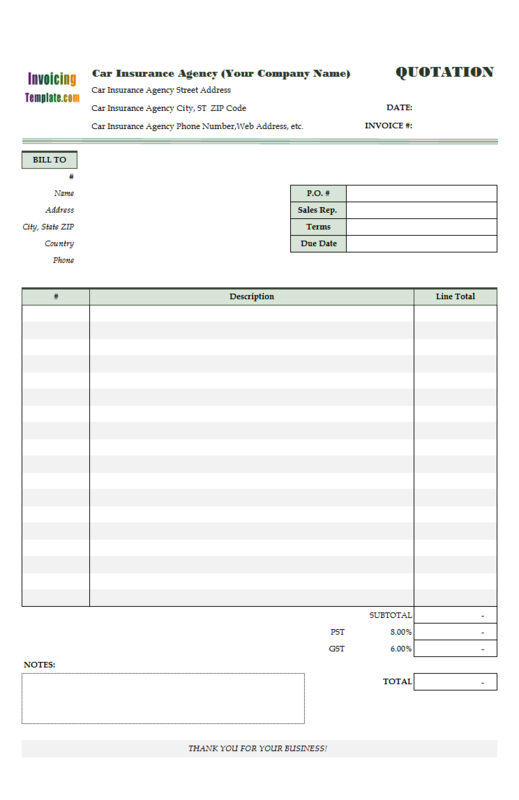 Here are our templates closely related to Multiple-page Excel Invoice Templates. 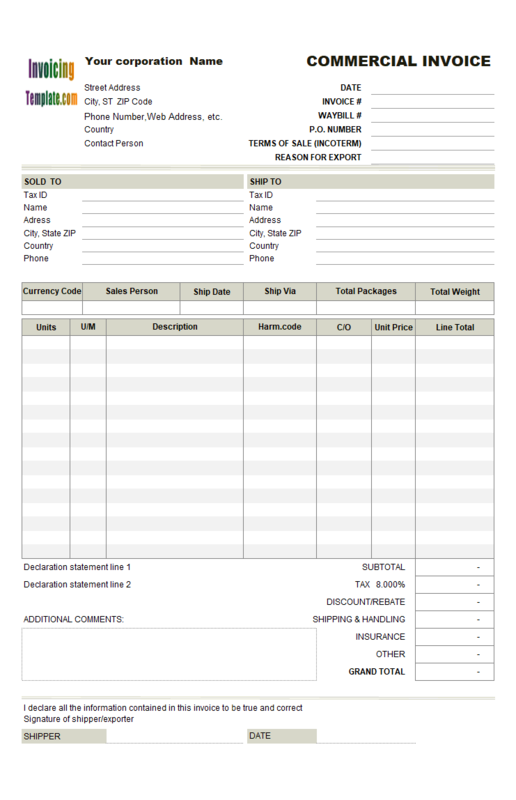 The template also contains a "Tax" column on the detail section, implemented as a serial of checkboxes. Each checkbox controls whether the current line is taxable (that is, whether the amount of the current line is added to the taxable amount). If a taxable box is checked, the amount of current line is added to the taxable amount and thus the template should calculate tax for it. If all your products / items are taxable, and you don't want to show the "Taxable" checkboxes on the invoice body, you can remove all the taxable option boxes from the template by following the steps below. 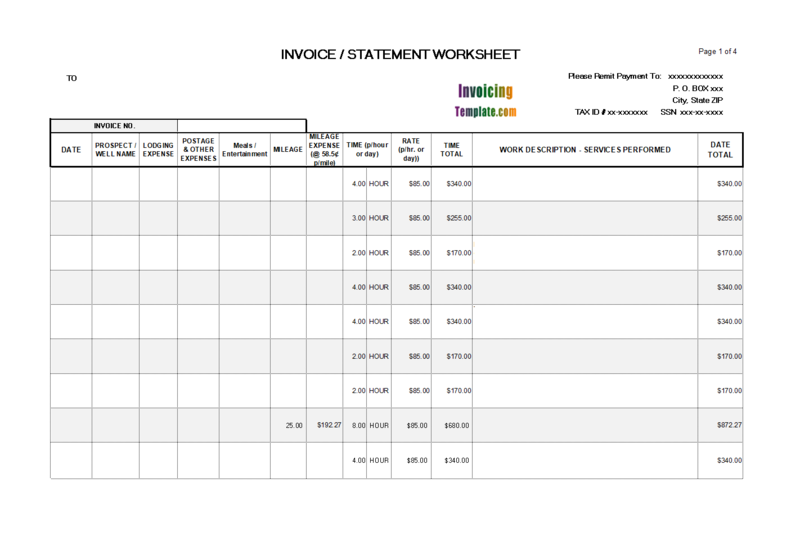 The standard invoice template shipped with Invoice Manager for Excel (namely Uniform Invoice Software) has 12 lines (or 12 rows) on the detailed section. But the number of lines on the detail section isn't necessary to be 12. This step by step tutorial is based on Windows 10 and Excel 2016. 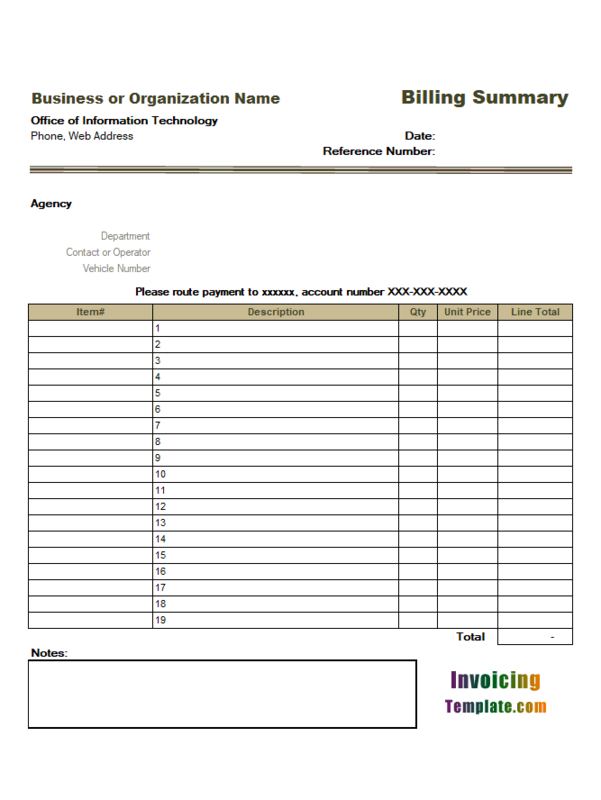 If you're looking for a general bill form with the furniture theme, there is the one: c5100 Editable Bill Sample for Furniture and Appliances. 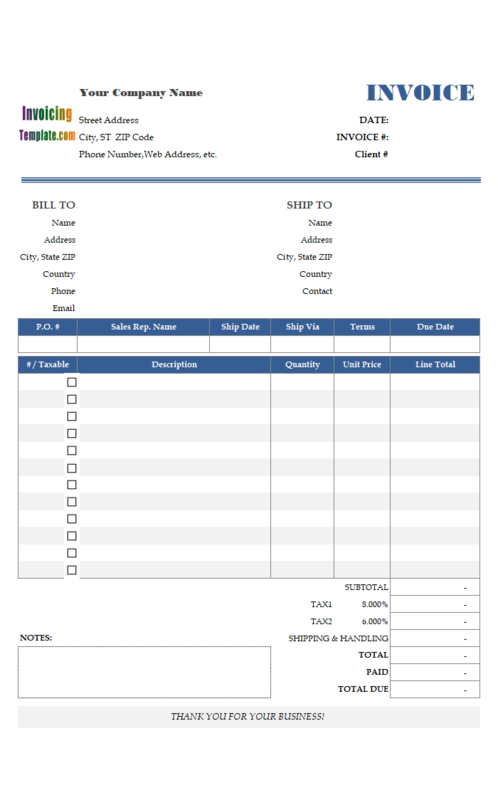 This is another invoice format sample that contains multiple pages inside one template. To be specific, it contains 60 lines on 3 pages. 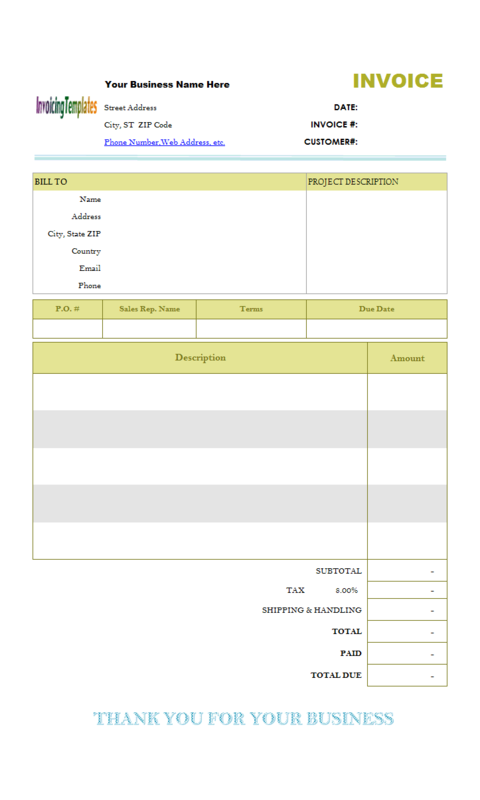 This template uses exactly the same database as the previous sample, 2-Page Invoice Template (c5081). 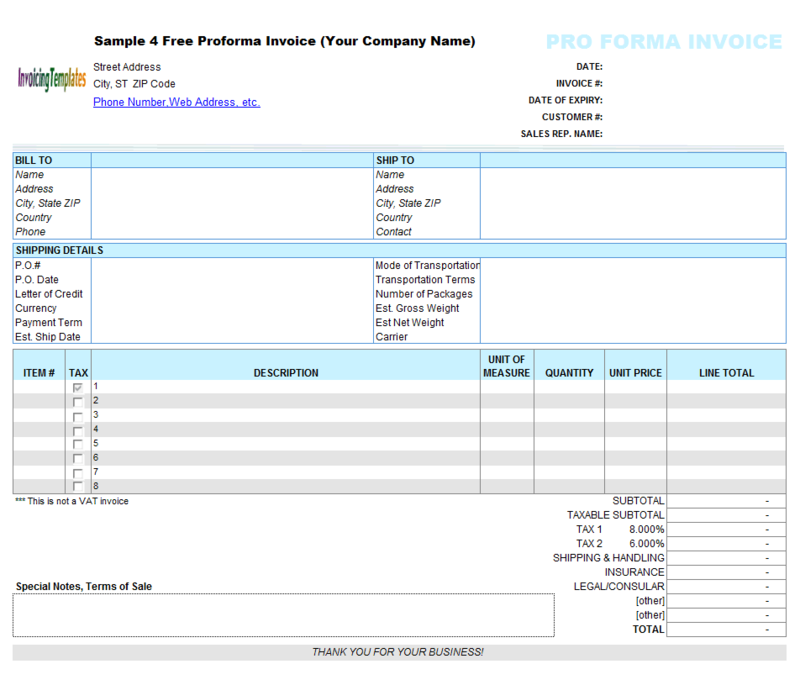 To get the best result proforma invoices we have to go to print preview several times to make sure the form can be printed on landscape A4 paper, and to leave proper space for top, bottom, left and right margins. 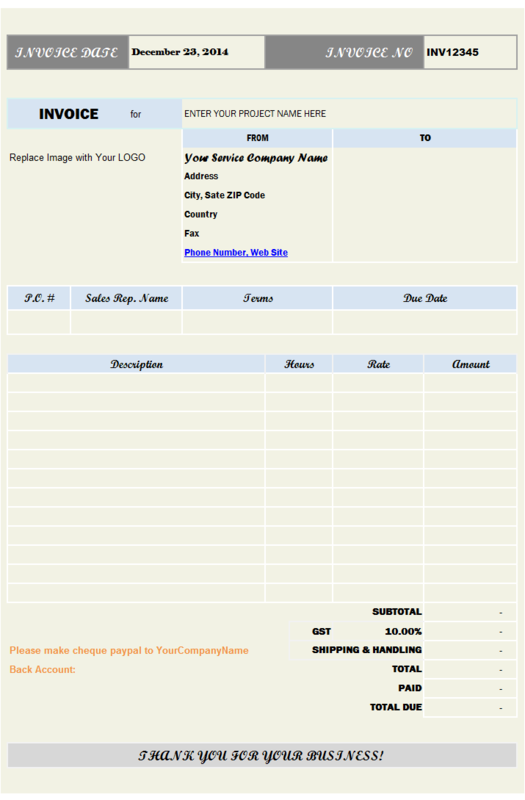 This simple template sample will be created from c4051 Simple Invoicing Sample - Discount Amount Field. Like the other tutorials and samples in this serial here on InvoicingTemplate.com, we'll mainly focus on how to do the customization. 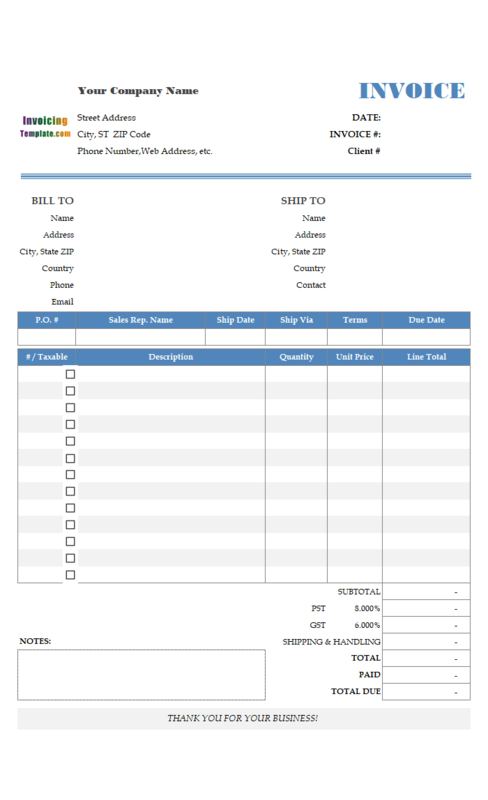 You can also refer to Creating and Customizing Invoice Template for more information on the important techniques involved in the customization of our Excel billing forms. 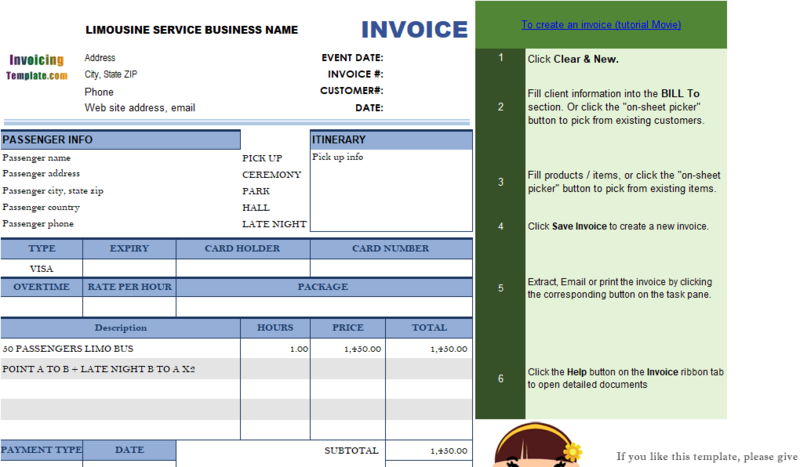 For a quick tutorial movie on creating invoice, visit the tutorial on creating an invoice. 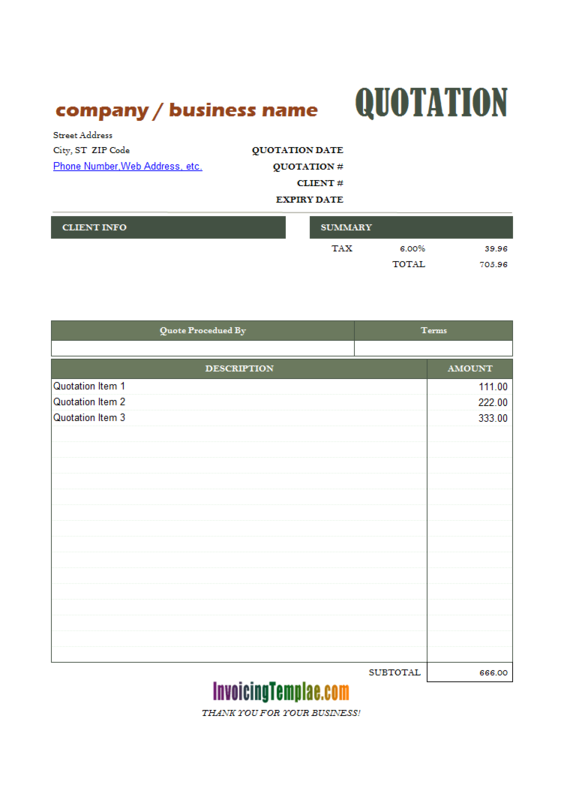 In the sample c4067 5.5 Inch X 8.5 Inch - 2 Invoices On One Template in the multiple-page invoice templates gallery, we demonstrates how to print two invoices on a single page. In the c4067 sample, the second copy is created by references cell values from the original receipt. 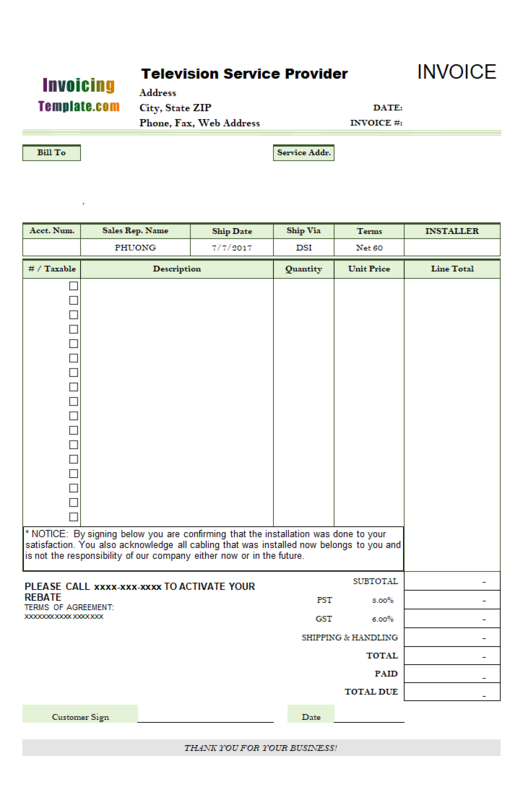 All templates here on InvoicingTemplate.com are created from the default template shipped with Invoice Manager for Excel (namely Uniform Invoice Software) setup program. 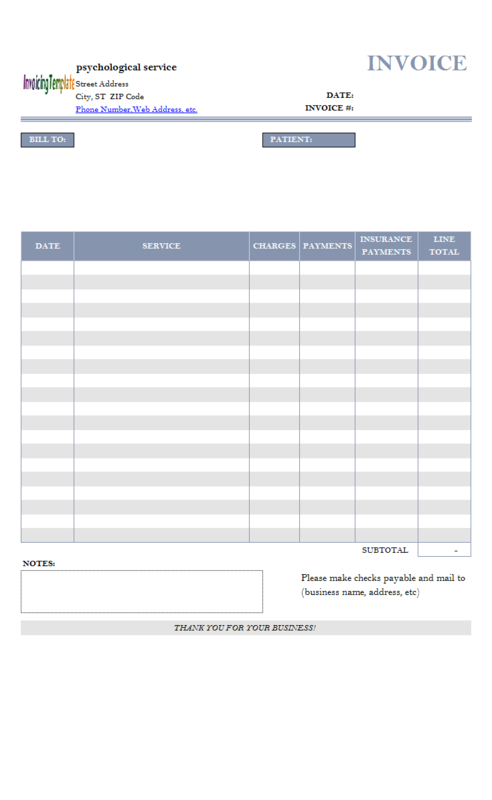 While the format and layout look very different between the templates, most of them are printable on a single page (or even 1/2 page, also see 5.5 X 8.5 - 2 Invoices On One Template). 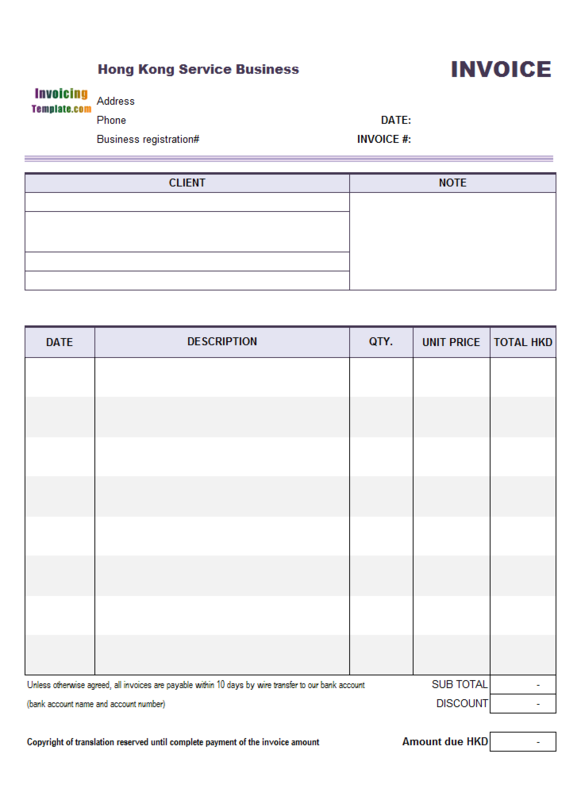 However some businesses requires more lines on each invoice, for example a store or limited company selling auto parts. Are you a small business owner? If so, you know just how important a payment voucher can be when making purchases or paying for services. 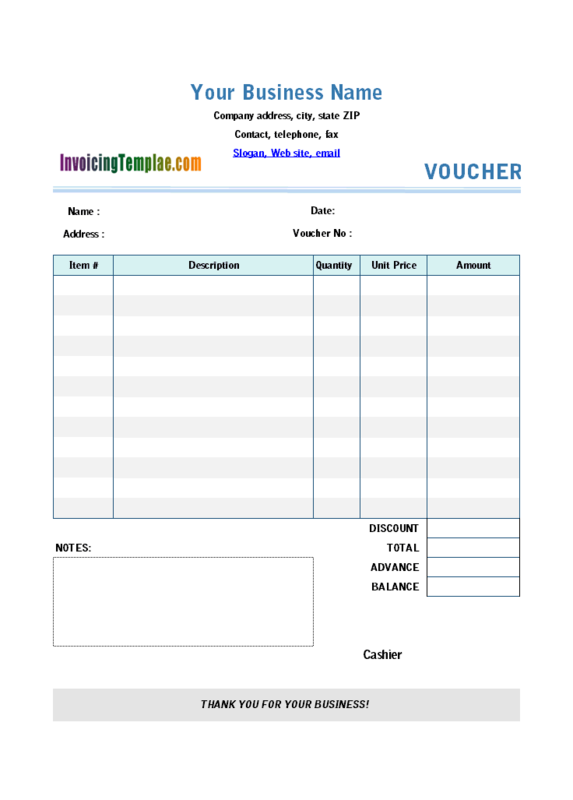 This general purpose payment voucher template in Microsoft Excel spreadsheet format can help you create a voucher that is professional looking and easy to understand. 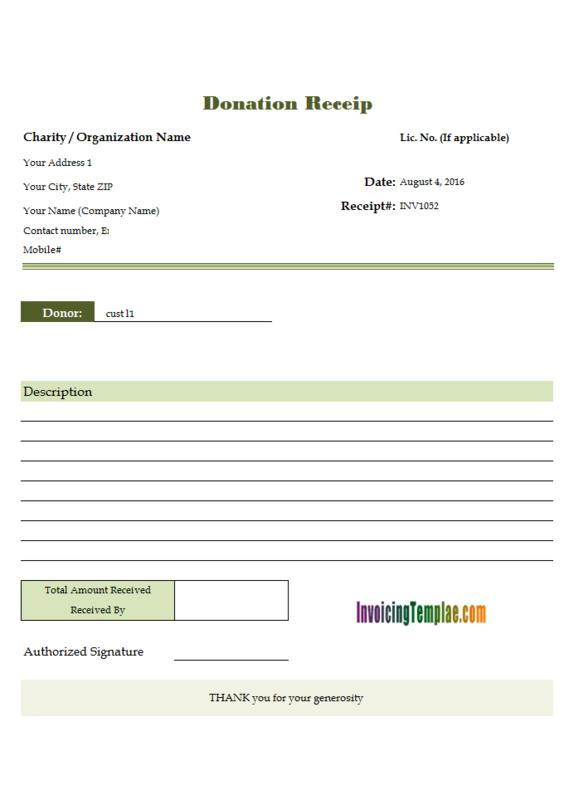 Excel Payment voucher template is daily use document for every kind of sealing and purchasing businesses and payment voucher template is a designed format of professional voucher. 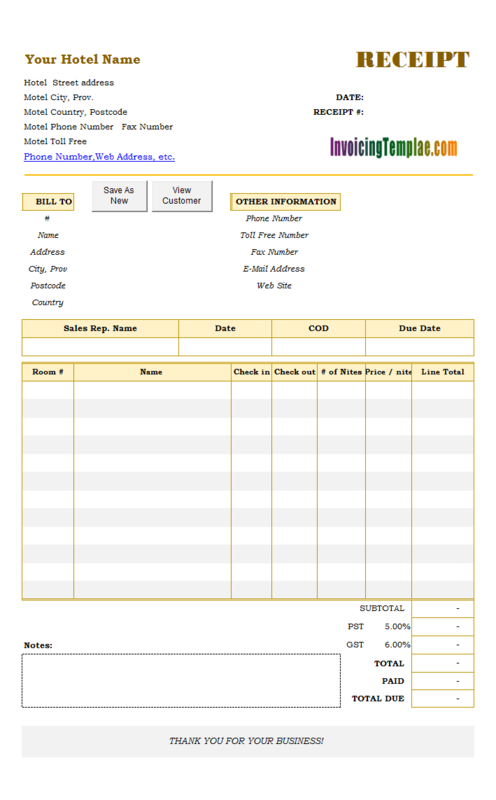 All you need to do is download the free voucher template and open it using Microsoft Excel 2003 or later version and then update important info such as company's logo contact details. As a small or home business, you may not like to pay too much on invoicing and accounting, but you know a professional bill could give your customer the impression that you are really care about your business. 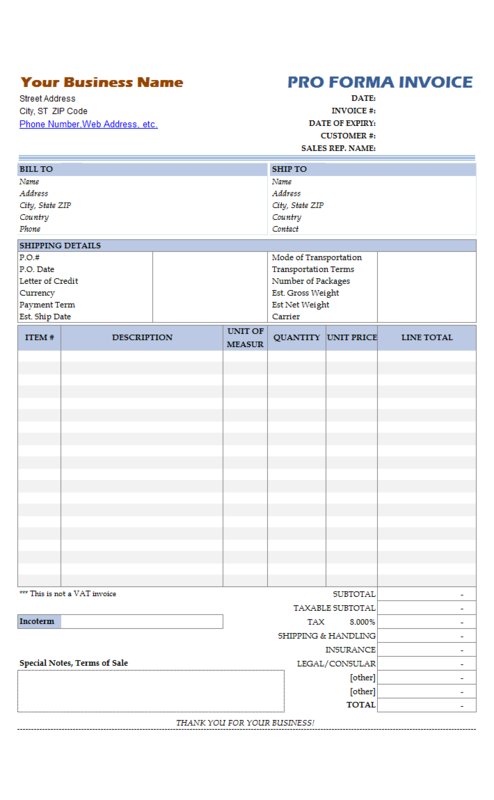 So our solution is to use a simple invoice template. 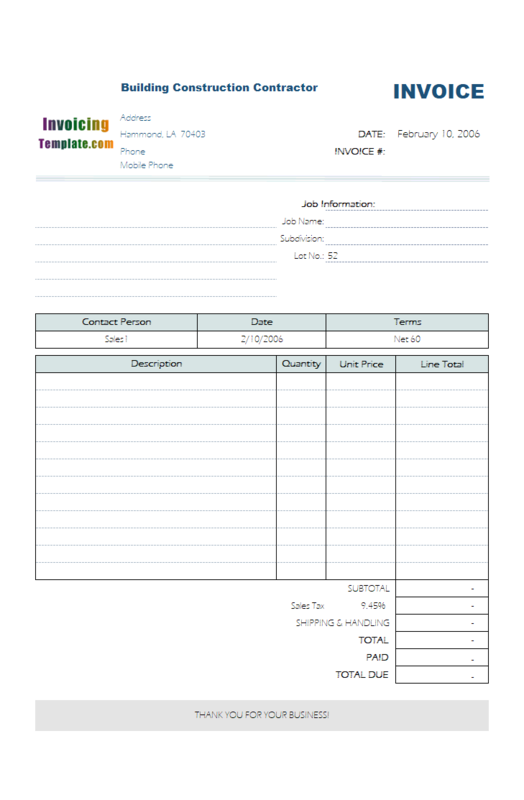 Our Excel spreadsheet formatted templates here on InvoicingTempate.com are all free. And if you have many invoices, quotes or work orders to deal with, simply install Invoice Manager for Excel (namely Uniform Invoice Software). 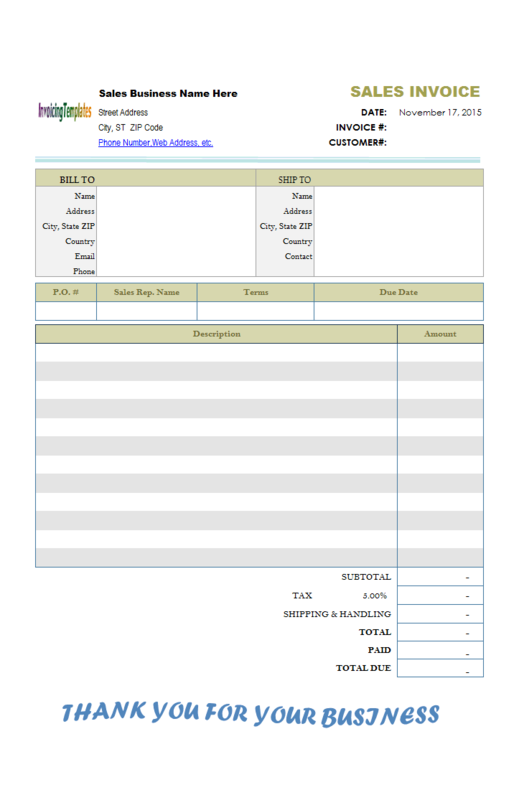 A hotel or motel needs different invoice and receipt formats than a generic sales invoice template or generic service invoice template for purchasing goods and service. 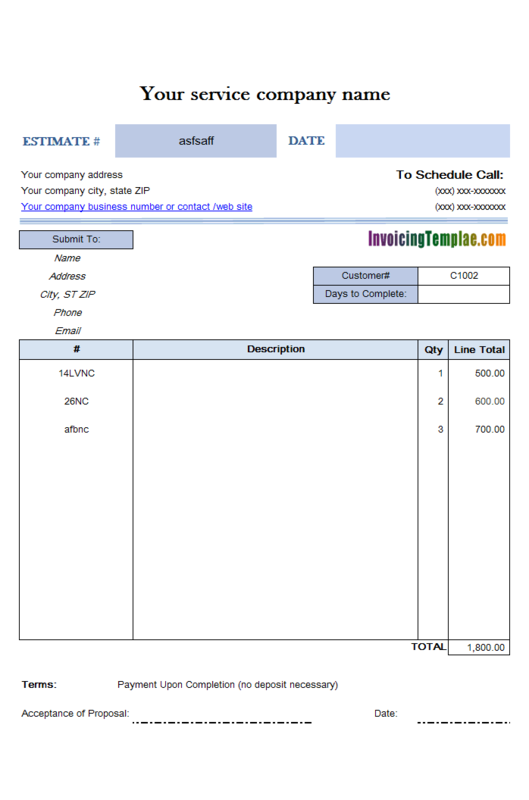 The blank receipt form provided here on InvoicingTemplate.com offers a sample hotel receipt that you could use to create your hotel bills in an easy way. 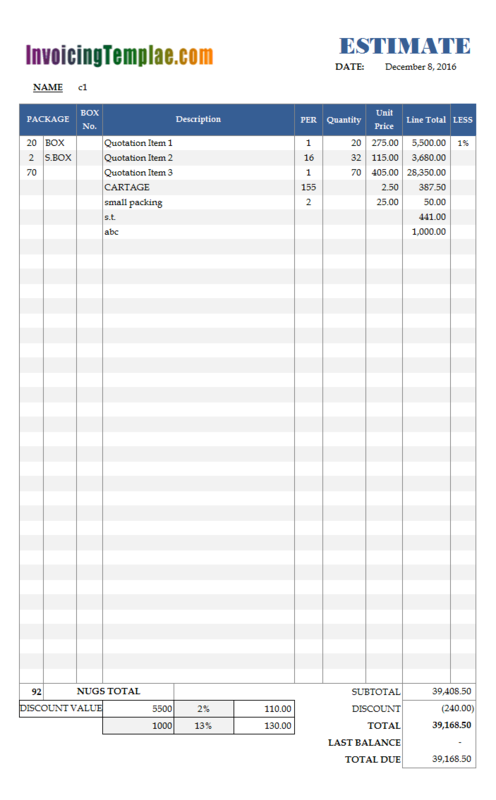 Our templates are in Microsoft Excel format. All templates here are not protected with password, so that you can easily customize the layout without problems. 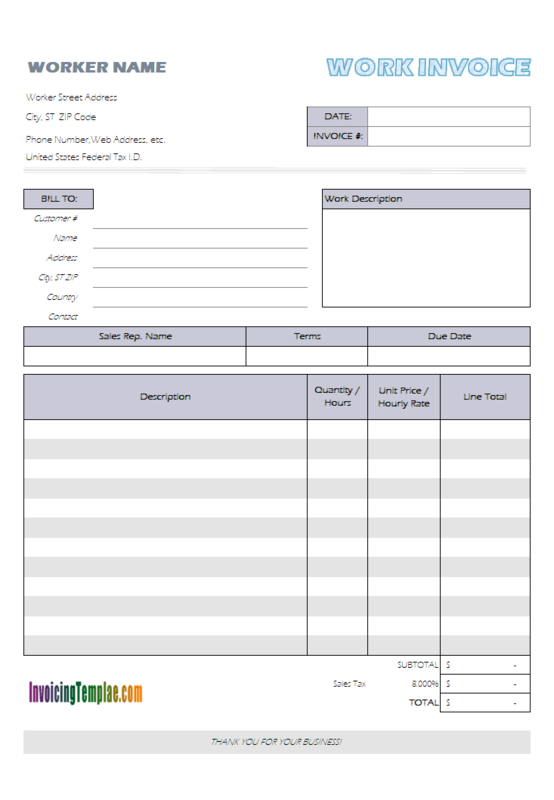 You can also download a printable PDF version of the hotel invoice template here. 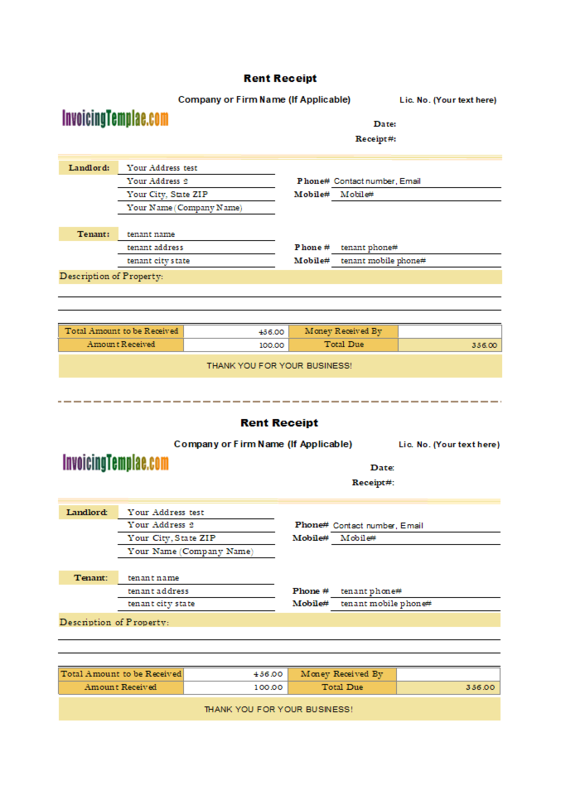 If you are looking for a hotel invoice template in Word ".doc" format online, we recommend this Excel-format template instead, as Excel provides more features for calculations and data validations.